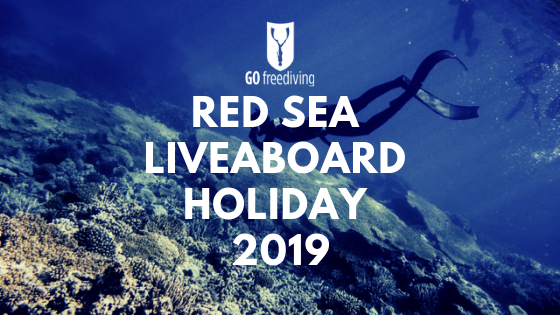 David is taking his freediving training very seriously and is currently only having one day ‘off’. 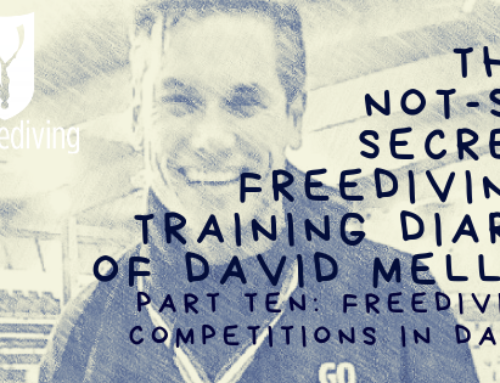 Whether it’s in the pool, the gym, the local park, or on his sofa, our amazing instructor David is putting everything into making his mark on the international freediving scene in 2019! 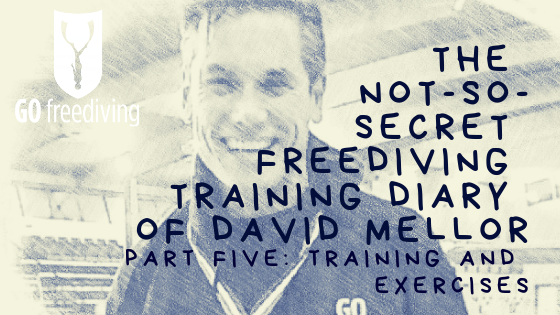 So, what type of training and exercises does David do in an ‘average’ week? We’ve got everything he got up to this week commencing the 4th Feb, including an experiment with a new static preparation and yet another new PB! Monday starts like every day of the week with diaphragm stretching exercises and equalisation practice as soon as he wakes up. He empties out his lungs, reverse packs about seven times and then takes a mouthfill of air and then does sequential frenzel mouthfill equalisations. 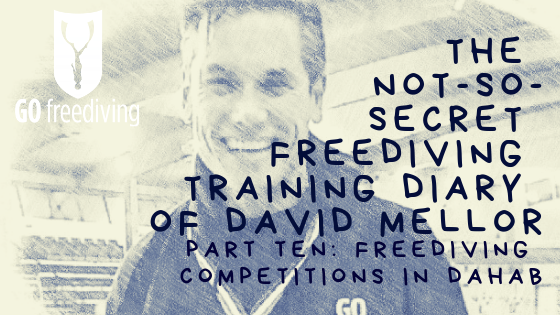 Monday is the only day in David’s freediving training week which is a rest day, so no pool and gym training. It’s so important to build rest into any training program, and doing too much training can result in performances dipping. It’s the first pool session in David’s freediving training week and this night he did two exercises. The first was a 50 dynamic with bi-fins swim as slowly as he possibly could. Buddied by Seb, he did 50m in a whopping 2 minutes and 50 seconds. The next exercise was as many 25 metre dynamic swims as possible in 12 minutes. 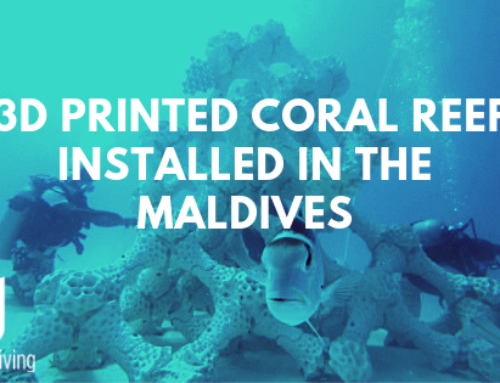 Check out the video of these below! On Thursdays, after his morning diaphragm flexibility and equalisation practice, David goes back to the gym on his own, usually to stretch, but this week he did breath hold training using the machines. 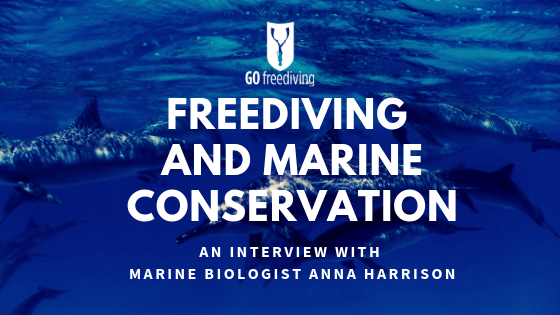 It’s the same principle as apnea walking, whereby you hold your breath on land and exercise. It’s important to do this with someone for safety (you don’t want to walk and then fall over and hurt yourself), however David sat down and did leg curls instead. This is an excellent way to work the muscles used in finning anaerobically and simulate the hardest part of a deep dive. David fully exhaled and then did as many leg curls as he could on a full exhale. He then rested a minute and then performed the exercise again. He did this five times, averaging around 14 leg curls per full exhale. He then fully inhaled and then did as many leg curls as he could on a full inhale. He then rested a minute and then performed the exercise again. He did this five times, averaging around 30 leg curls per full inhale. After that he repeated the exercise (exhale and inhale) whilst doing reverse leg curls. All exercises were done with 20 kg of weight on the machines. Check out the definition of his leg muscles! Near the end of David’s freediving training week and it’s stretching and mouthfill practice in the morning followed by the second pool session of the week. This week David wanted to experiment with a new static preparation routine. Here is him talking about his plans. 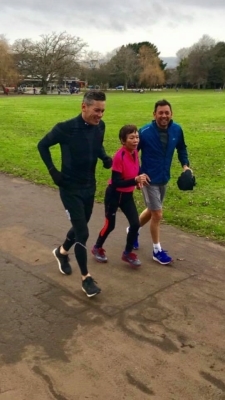 Some people may be having a lie in on a Sunday, but David starts the weekend of his freediving training week with his usual stretching and equalisation exercises, followed by a park run. This is often a family affair and you can see him here in action with his 79 year old mum! On Saturday night, David drove to Bristol for a session in a 50m pool. Going from training in a 25m pool to a 50m one can be psychologically difficult but David rose to the challenge and came away with a new pb! He did 134 metres in bi fins and knows he’s still got plenty more in the tank. ‘…So the result of my Friday night Static attempt was a 5 minute 45 breath hold. It was difficult, the new routine I would say wasn’t particularly successful. 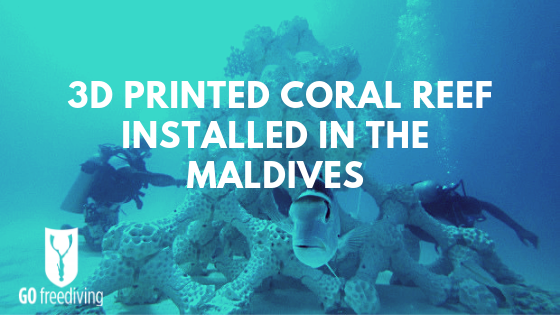 It consisted of 45 minutes of empty lung breath holds beforehand. Usually I push those breath holds a lot harder but I tried to make them more passive this time but it didn’t really work. I found the whole breath hold very hard so I will keep on experimenting with that. On the plus side though I was given a slot in Bristol for training in a 50m pool and I managed a new Bi-Fin PB of 134m and I was really happy with that. I came up clean and I think there is more left there that I can improve on. What was interesting about the 50m pool, we train in a 25m pool and you get used to training in the same environment. With a 25m pool when you are doing dynamics the turns come a lot more frequently, so although that’s more difficult in the sense that you use more oxygen in the turns and in a 50m pool you don’t. Mentally it’s tougher because when you get used to training in a 25m pool you know the end is coming soon and you can just do you turn, relax and go again. In the 50m pool I found that I was swimming along where I would normally see a colour change or something in the pool or the T at the end of the line and then I know the end’s close, you just seem to keep swimming, swimming and swimming… So mentally it was harder though physically it was easier so that’s quite important to know that if you are going to do a dynamic in a 50m pool to actually try and get some time in a 50m pool. So I am quite pleased with that. It’s the end of David’s freediving training week and he’s doing his fourth pool session of the week! It’s a quieter one tonight as regulars Seb and ‘diabetes Mike’ are abroad this week doing their own training. 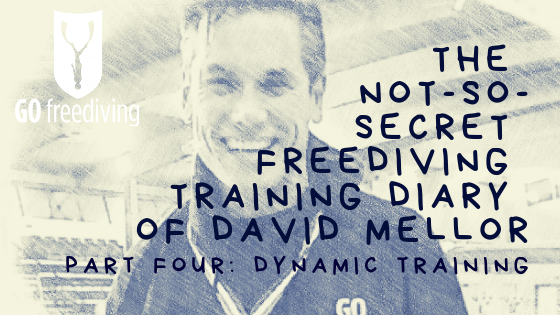 David did DNF (Dynamic No Fins) training tonight, and started with 5 x 50 metres with a 65m swim on the last one. There was just a 1 minute rest period in between the swims. He then did 4 x 25 metre no fins sprints with 30 seconds rest between each length. 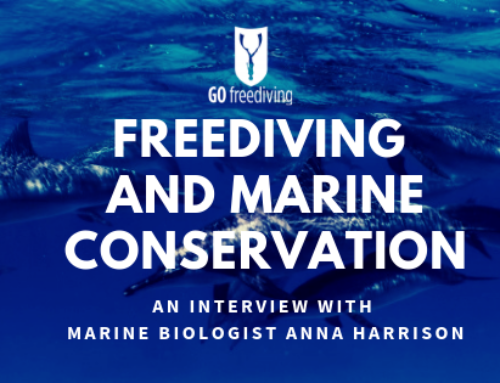 Check out the last two sets of his 50 metre drill in this video, filmed by Delphine! 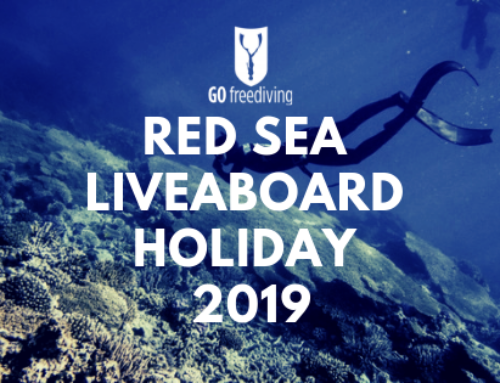 So what a freediving training week that was! 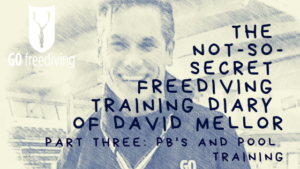 If you want to find out what David’s been up to in the last few weeks, check out our previous blogs of his training. 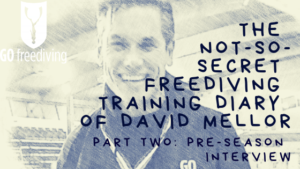 And look forward to next week when we’ll be seeing the latest in David’s freediving competition training and hopefully a new dynamic no fins pb!